Enjoy the summer with your Aquopolis-Cartaya season card! 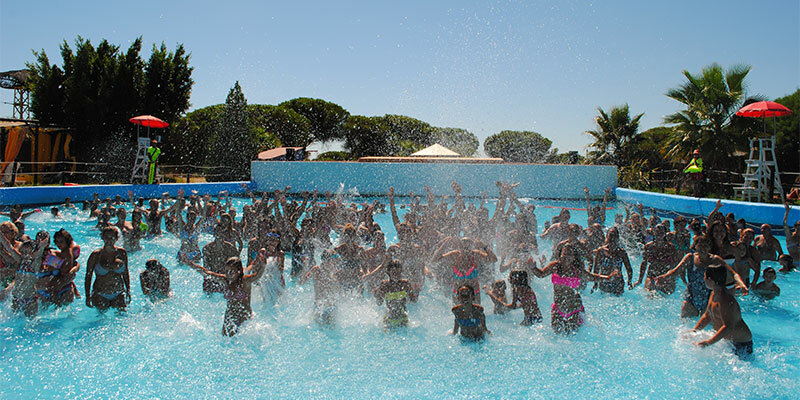 If your ideal plan during the hot days of summer is to refresh yourself at Aquópolis and spend your time among fun attractions, the Aquópolis Cartaya annual pass is your best option for you. The Season Card allows you to go to the water park as many times as you want, without limits, to slide down flumes and enjoy its varied and complete services. 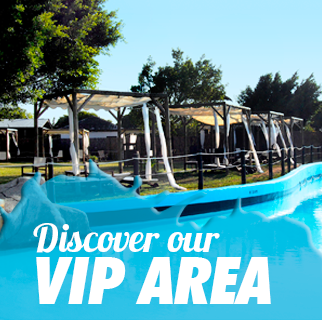 To get this personal and non-transferable card, you only have to pay a yearly price and enter Aquópolis as many times as you want whenever you wish throughout the summer season. You only have to submit a passport-sized photograph, a document that confirms your identity (National Identity Document, passport or driving license), the family book (in the case of children who lack an identity card) and fill out the application form to take out your Aquópolis Card. You can request the document directly in the park itself or print it on the Aquópolis page. If you are a fan of water parks and of Aquópolis Cartaya, wait no further to apply for your annual pass to enjoy the park from the start of the season. Request your card and enjoy the whole season with our annual pass!